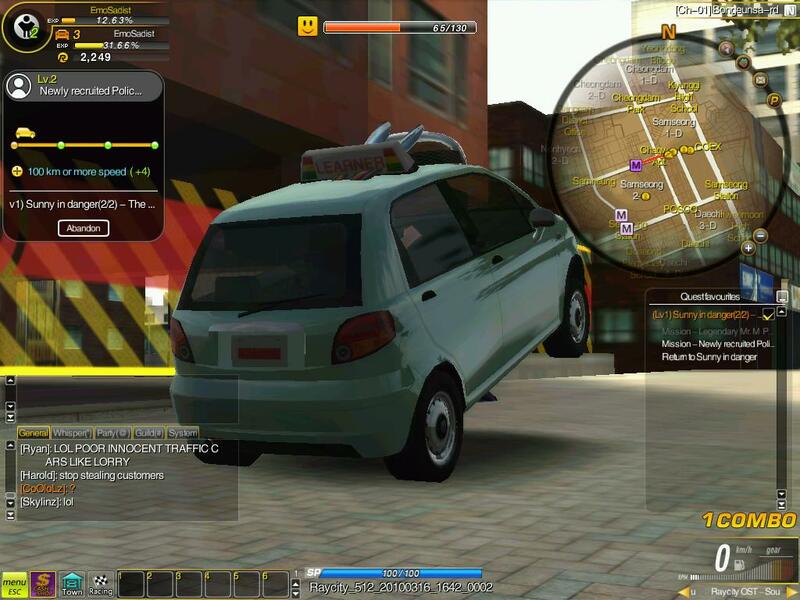 RayCity is a free online racing game developed by EA Seoul Studio, a branch of Electronic Arts. 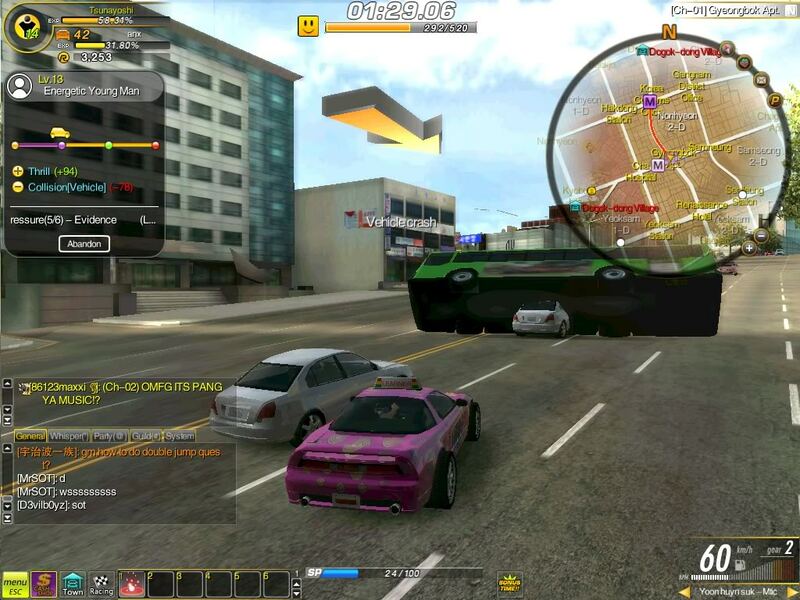 In this game, very popular amongst casual players, car enthusiasts and fans of exciting racing games, gamers hit the streets and feel the adrenaline rush as they race through hyper-realistic urban jungles. 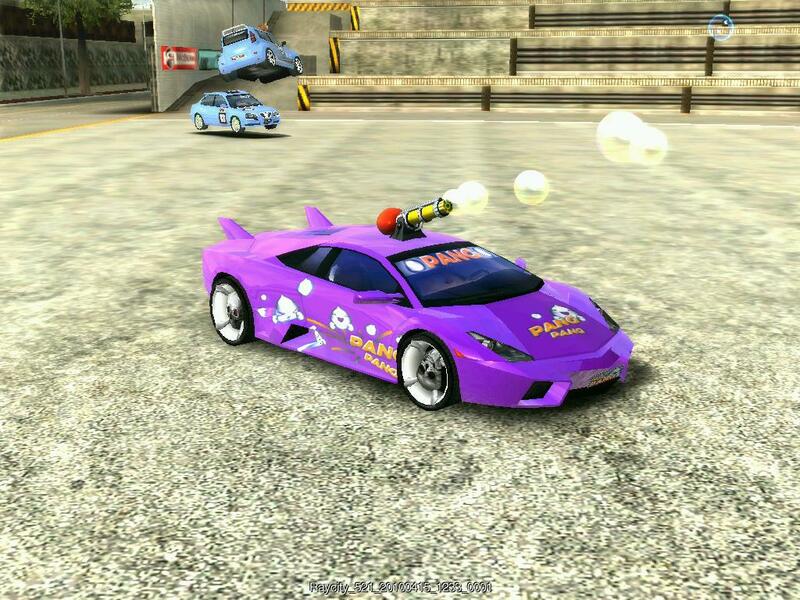 Drive super fast cars and accomplish quests and missions at breakneck speed. 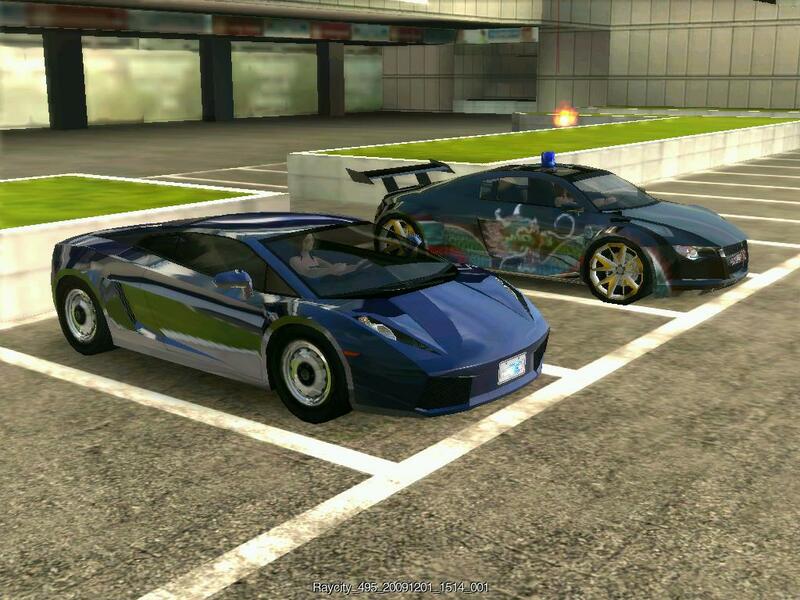 Earn experience to unlock new cars and map sections, as well as new parts to boost your vehicle. Live the dream of designing your amazing car by customizing several parts, choosing the paint colors and decorative items. Own a racing club and become the hottest driver in town. Since it was published by EA my guess would be lack of profits. Not much information besides that. Playing on the Thailand server actually isn’t that bad…the occasional ping problems but all in all still pretty fun. As the other two people said, this is very underrated, and if you can look past the horrendous graphics, you can find a very fun, Crazy Taxi-esque racing game. You’ll need a Thai ID number to register (search on Google for a generator), and the game itself… well, unsurprisingly, it’s in Thai. You can figure out what most things do with a bit of common sense, however. Not sure of any English material on the web, but a fun game nonetheless. Very fun driving/racing game that is very under-rated in my opinion. What at first glance seems to be a standard racer turns out to have astonishingly deep gameplay as you progress and level up both your Driver and your Cars – which gain levels separately from each other – which creates some very interesting possibilities. 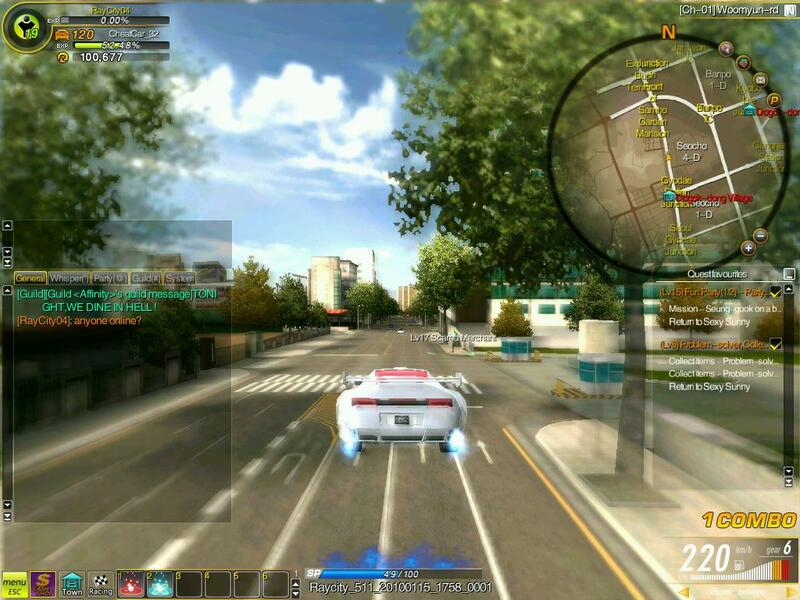 RayCitySEA is kind of like a cross between NFS World and Drift City, and much deeper, faster, and satisfying than both. If you can ignore some of the bad English translations (some of which are laugh-inducing) then give it a shot. RCSEA gets fairly regular updates and has just celebrated its 1-Year anniversary.